Back in October, we held a Tutor Conversation: Tips for Working with High Energy Children, led by School on Wheels tutor Sandra Tunis (check out some of the top tips we learned from the conversation here). 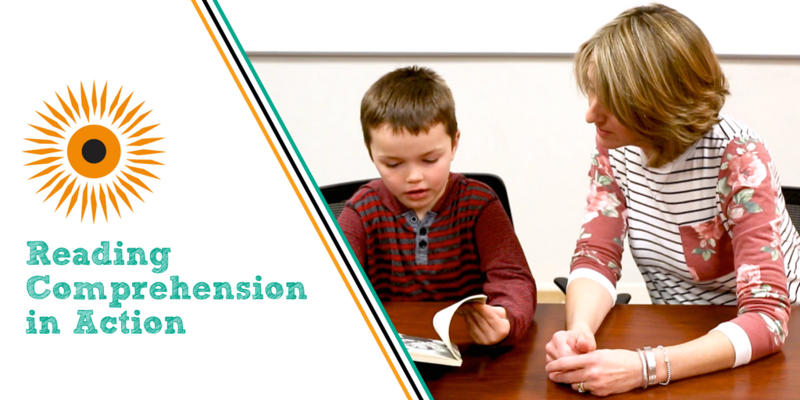 Since then, our program team has been hard at work creating a three-video series that addresses the most frequently asked questions we receive from tutors about working with students with high energy or ADHD. Below is the first of the videos in our new series, Tips for Working with High Energy Children. In this video, we answer the popular question: What is the difference between ADD & ADHD? Watch to find out the answer! Sources for this video include articles about ADD and ADHD from Healthline.com and the National Center for Learning Diabilities. Too impatient to wait for the next video in the series? 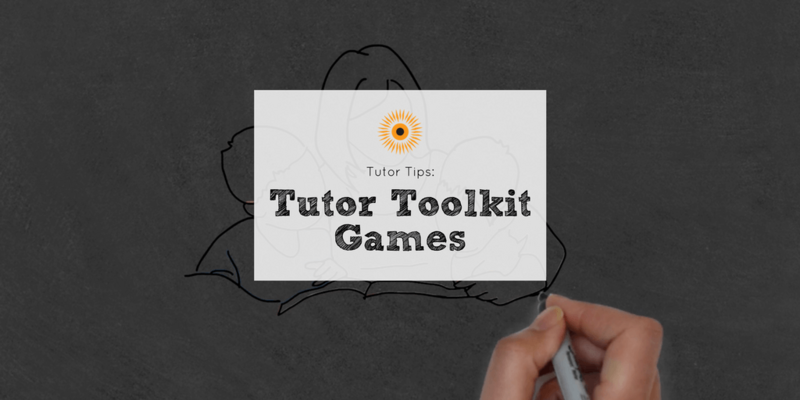 Check out our other Tutor Tips videos! Did you find this video helpful? Leave a comment below!